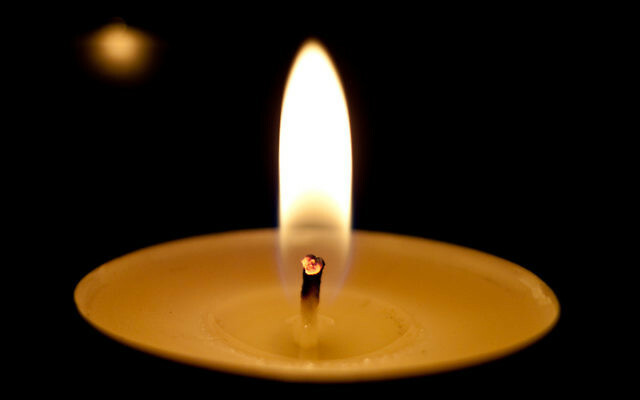 Jeffrey Unger, 57, of Roswell, died Feb. 7, 2019. 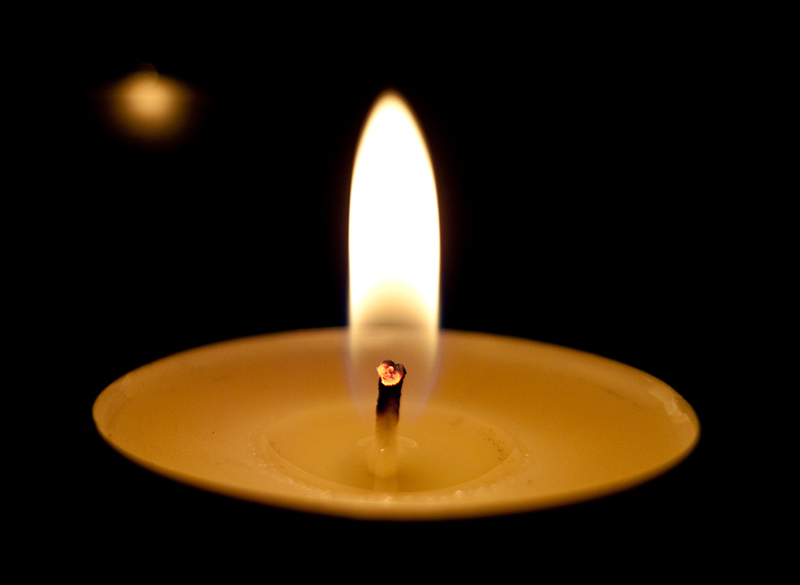 Jeffrey Unger, 57, of Roswell, died Feb. 7, 2019. Jeff was an avid golfer and was the coach for The Weber School golf team. He spent the last 10 years of his life teaching the game he loved to kids and adults with disabilities through the Adaptive Golf program, and the MDE School. He loved his wife Alisa dearly and was married just shy of 33 years. As a family, they loved to travel, spend time together, and most importantly, laugh together. Throughout his life, Jeff gave back to his community and to causes close to his heart. After losing their sister and sister-in-law to breast cancer, Jeff and Alisa started the foundation, Me & My Two Friends, which still runs today, donating money to breast cancer research. Jeff fought renal cell carcinoma cancer for 10 years, but not without a smile on his face. His outstanding resilience and unquenchable thirst for life was deeply inspirational to all who knew him. Survivors include his wife Alisa; children Brandi and Jason Unger; and mother Sonja Morgenstern. In lieu of flowers, memorial donations may be made to the American Cancer Society, Congregation Etz Chaim, and/or The Weber School. A graveside service was held Feb. 8, 2019 at Arlington Memorial Park. Arrangements by Dressler’s Jewish Funeral Care, Atlanta, 770-451-4999.